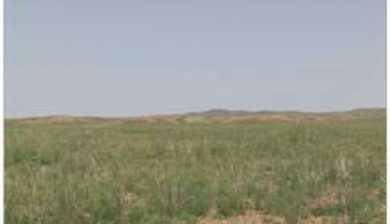 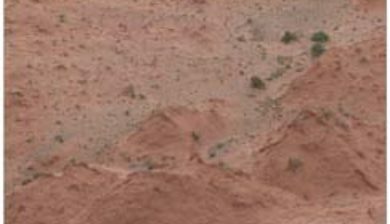 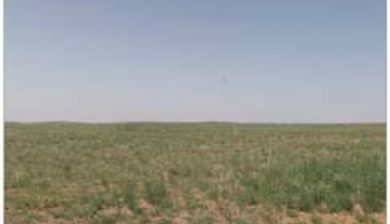 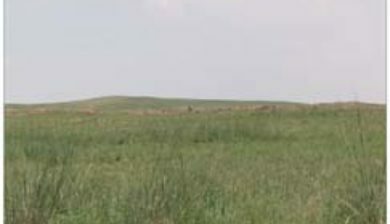 (/ˈɡoʊ.bi/; Mongolian: Говь, govĭ, /ɢɔwʲ/, “semidesert”; Chinese: 戈壁; pinyin: Gēbì, Xiao’erjing: قْبِ, /kɤ˥pi˥˩/) is a large desert region in Asia. 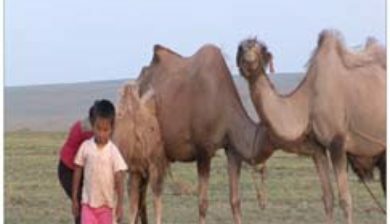 It covers parts of northern and northwestern China, and of southern Mongolia. 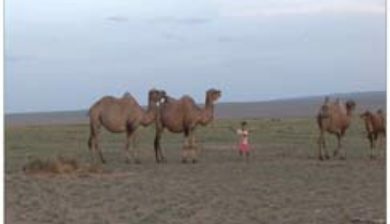 The desert basins of the Gobi are bounded by the Altai Mountains and the grasslands and steppes of Mongolia on the north, by the Taklamakan Desert to the West, by the Hexi Corridor and Tibetan Plateauto the southwest, and by the North China Plain to the southeast. 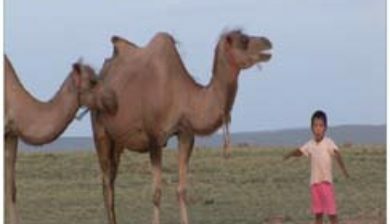 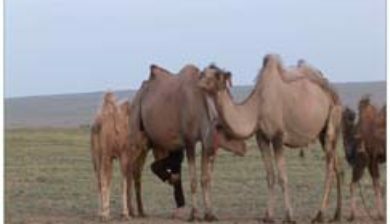 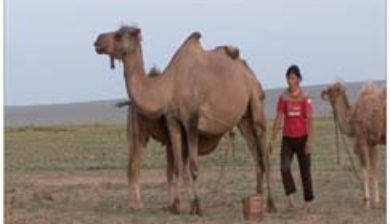 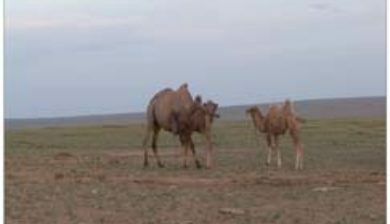 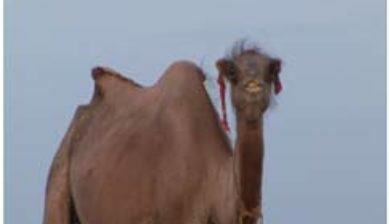 The Gobi is most notable in history as part of the great Mongol Empire, and as the location of several important cities along the Silk Road. 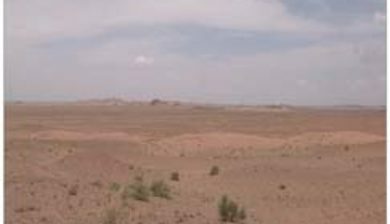 The Gobi is a rain shadow desert, formed by the Himalayan mountain range blocking rain-carrying clouds from the Indian Ocean reaching the Gobi territory.